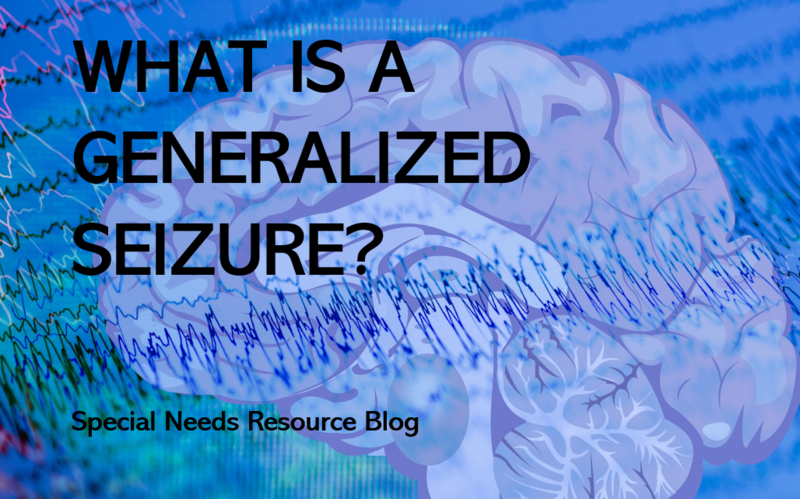 What is a Generalized Seizure? A generalized seizure, formally known as a gran mal seizure affects both sides of the brain, and starts in all parts of the brain at the same time. About 25 percent of people with epilepsy have generalized seizures. It affects all ages, socioeconomic and racial groups. Prodromal. This is the first phase where an early sign may include a group of symptoms hours or days before the seizure including depression, difficulty concentrating, headaches, insomnia and mood changes. Aura. Typically, an aura occurs from a few seconds to a few minutes before the arrival of the seizure. Signs may include blurry vision, buzzing, ringing or an abdominal sensation. Tonic-Clonic. This is the phase where the whole body is affected. The body begins to stiffen and the person loses consciousness and falls. This is followed by a violent uncontrollable shaking. During this phase, the person may have difficulty breathing, an inability to swallow, may drool and begin to sweat. Postictal. Occurs at the end of the seizure, common signs include confusion, anxiety, depression, embarrassment, fear, memory loss, upset stomach and sleepiness. Absence (Petit Mal). It occurs throughout the entire brain beginning and ending very quickly. The person becomes unconscious with a blank stare. It may appear the person is day dreaming. Tonic-Clonic. When the body stiffens and shakes. usually last 1 to 3 minutes. Clonic. When a person has a muscle spasm in the face, neck and arms may last several minutes. Tonic. The muscles in the arms, legs and trunk are affected. Usually last less than 20 seconds. Atonic. the muscles go limp and can cause a person to fall or head his or her head if they are standing. Myoclonic. Muscles suddenly jerk. The electrical impulses are strong enough to throw a person to the ground. What Causes Epilepsy with Generalized Seizures? The person has never had a seizure before. the person has difficulty breathing or waking after the seizure. The seizure lasts longer than 5 minutes. The person has a seizure back-to back. The person is injured during the seizure. The person has an additional condition like diabetes, or heart disease. Ease the person to the floor. Turn the person gently onto the side (this will help the person breathe). Put something soft and flat, like a folded jacket, under his or her head. Loosen ties or anything around the neck including button on a shirt. Do not hold the person down or try to stop his or her movements. Do not put anything in the person’s mouth. This can injure teeth or the jaw. A person having a seizure cannot swallow his or her tongue. Do not try to give mouth-to-mouth breaths (CPR). People usually start breathing again on their own after a seizure. Do not offer the person water or food until he or she is fully alert. After the seizure ends, the person will probably be groggy and tired. He or she also may have a headache and be confused or embarrassed. Try to help the person find a place to rest. If necessary, offer to call a taxi, a friend, or a relative to help the person get home safely. Don’t try to stop the person from wandering unless he or she is in danger. Don’t shake the person or shout. Stay with the person until he or she is completely alert. 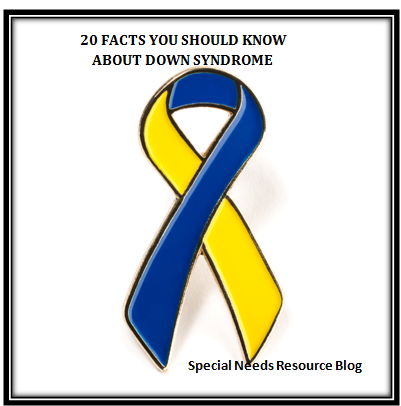 Down syndrome occurs when an individual has a full or partial extra copy of chromosome 21. 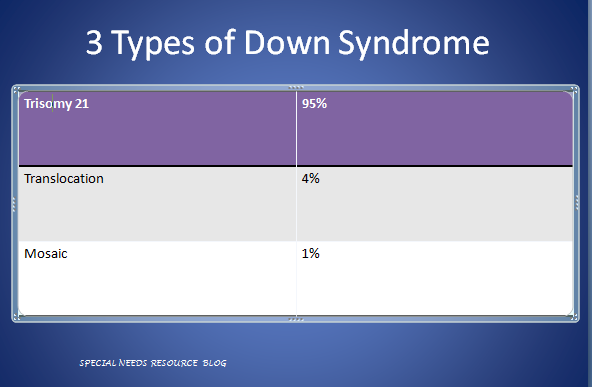 This alters the course of development and causes characteristics associated with Down syndrome. The incidences increases with the age of the mother due to high fertility rates in younger women. An increased for certain medical conditions such as, congenital heart defects, respiratory, Alzheimer disease and childhood Leukemia. Common traits include low muscle tone, small stature, upward slant in the eyes and a single deep crease across the center of the palm. Is the leading cause of intellectual and developmental disabilities in the United States and the World. The average lifespan is 60. In 1983, it was 25. 39.4 % are in the mild intellectual disability range of 50-70. Occurs in all races and economic levels. Some high school graduates with Down syndrome participate in post-secondary education. Subscribe to never miss a single post!